NGLA educates leaders from a variety of fraternal experiences to transform and empower their community and align actions with values. 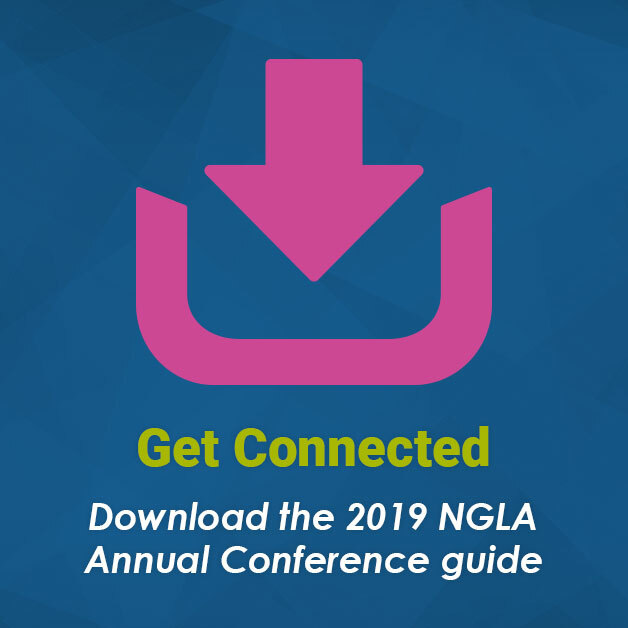 Remember to download the 2019 NGLA Annual Conference guide before you arrive. Check out the schedule, map, reminders, and more on your iPhone/Android phone! 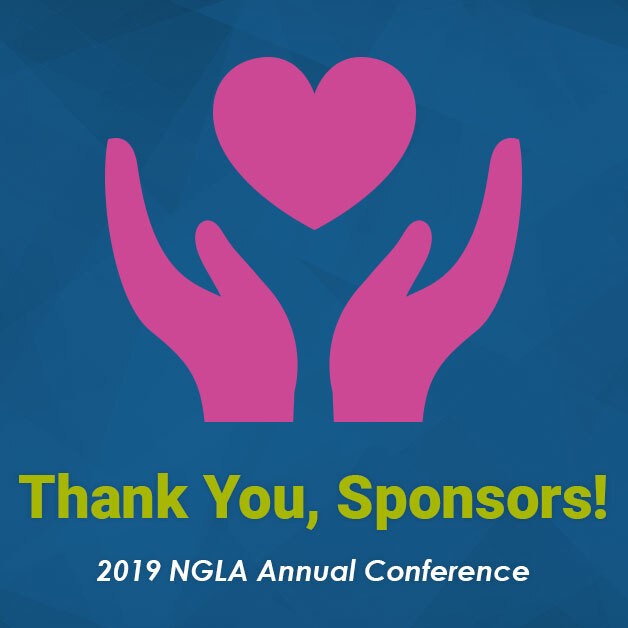 Sponsor generosity ensures the success of the NGLA Annual Conference. The Northeast Greek Leadership Association is grateful for our 2019 sponsors and would like to convey an extra thank you to our Gold Level Sponsor and Silver Level Sponsors. We appreciate you!